This beautiful bedroom is Fendi casa design, it include side table, table lamps, bed, and rug. 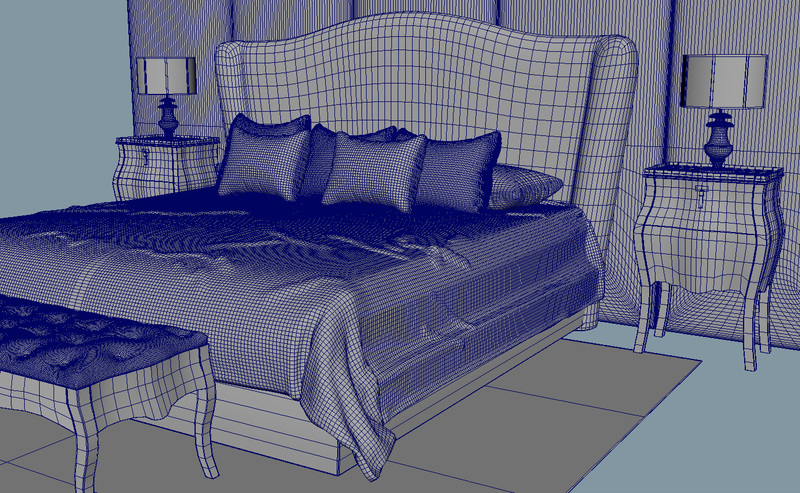 This 3d model comes in format OBJ, FBX and MB. 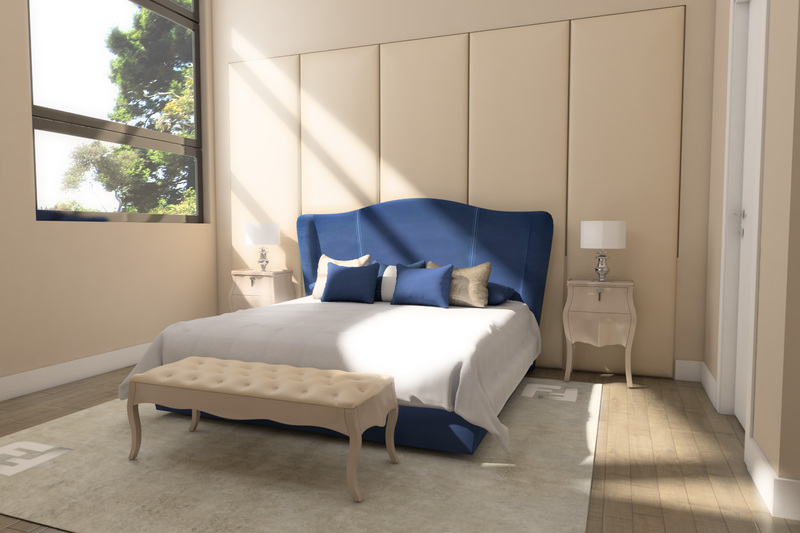 This beautiful bedroom is Fendi casa design, it include side table, table lamps, bed, and rug. This 3d model comes in format OBJ, FBX and MB. Textures included, no shading included.